Aurora: Quarantine is an unconventional game, that tests the skill and cleverness of a player, while merging the balance ball genre with an adventure game and an intriguing detective story, taking place in a realistic environment. 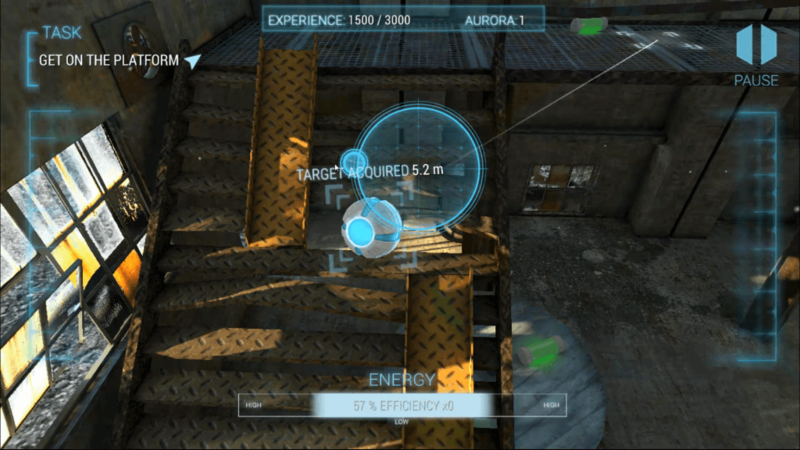 Play Aurora: Quarantine on phone, tablet or PC via BlueStacks and let’s get into the review! Wonderful mashup of puzzle discovery with ball balance gaming genres! Stunning graphics and sound effects! Aurora: Quarantine has an amazing back story as illustrated in the opening movie of the game. In short, the year is 2098 and humans have polluted the Earth thus needing to create new ecological cities. Though the only inhabitants were the wealthy and this created disparity among the poor causing uprising. Cities were guarded by a security institution called The S.I.G.H.T. A rebel group called The Association infiltrated one of the cities, Silverpolis, and stole a toxic substance then modified it into a weapon of mass destruction- destroying all people in the city. In an effort to save Silverpolis, S.I.G.H.T. built orb robots able to explore the ruins humans cannot. Your mission is to find a substance that will neutralize the toxic environment and bring the city back to life. The city is on lock-down with many obstacles to thwart your mission. Can you save Silverpolis? Aurora: Quarantine is a wonderful mashup of puzzle discovery with ball balance gaming genres! As you play you have to figure out how to explore and find items along the mission. You roll the orb robot around collecting Energy and XP along the way- be careful not to use too much or run out of energy and fail the mission. There are many traps and obstacles in your way- some are hidden. Often times you must hurry, other times you much have patience not to proceed (such as avoiding random unstable explosions). As you play and achieve goals you will want to upgrade the robot’s abilities to master the game. These abilities are Energy, Speed and Power. 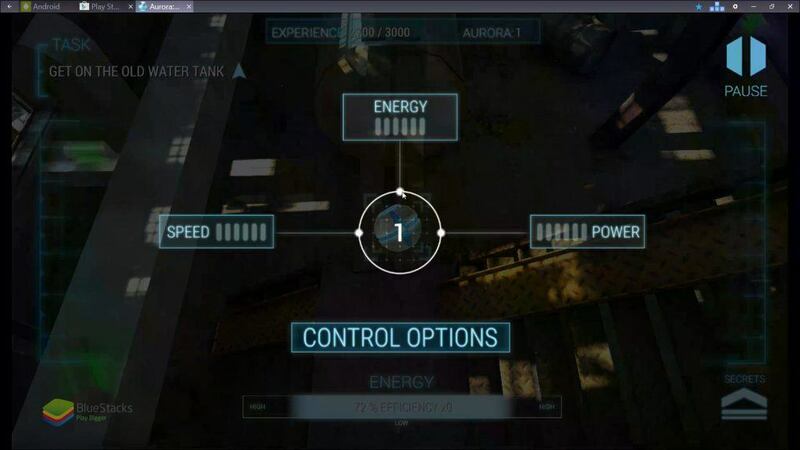 There are multiple controls available including Sliding (or swiping finger or mouse to desired direction), Accelerometer to tilt control (keymapping can be set on BlueStacks for this option), Adaptive Joystick (in my opinion the easiest as you can simply slide finger/mouse area screen continuously), and Gamepad if you have a connected controller. Should you download Aurora: Quarantine? Yes! It’s a 3D adventure to unravel the mystery of discovering various mini-missions to get to the ultimate goal of saving the ruined city. Filled with obstacles, hidden dangers and hidden items you must move and explore wisely. We encourage you to play the Demo version as it will definitely entice you to purchase the Full version. 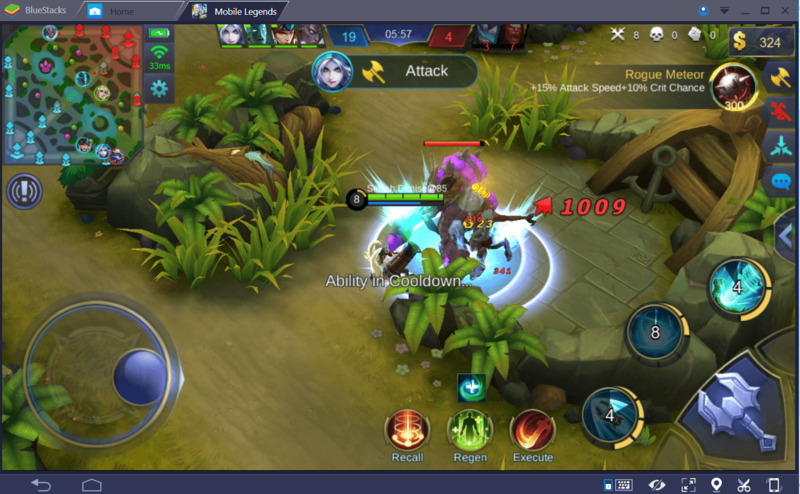 If you’re apart of BlueStacks Game Testers Community you can get the full version free. BlueStacks is the best way to play Aurora: Quarantine on PC… download now!